I'm aged 16 or 17. Can I volunteer? I'm known by a different name at Greenbelt. What name should I put on my application? What if my address or contact details change? Do I have to do any training? Will I get more information? All volunteers for 2019 need to apply via our online application procedure. If you volunteered at the 2018 festival, the process for 2019 should be quicker as we will carry some of your information over from last year. Please read the following information to help you with your application. To complete your application, you will need to use a unique email address. Please note this cannot be shared with anyone else who will be applying, such as a spouse or partner, as it will not be accepted by the application system. 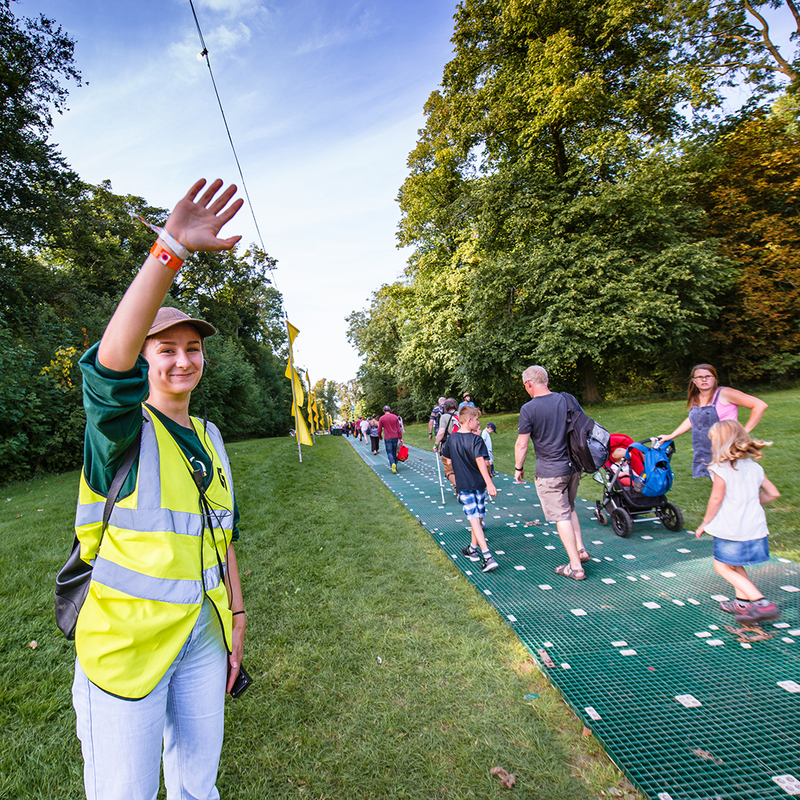 Please add volunteers@greenbelt.org.uk and caroline@greenbelt.org.uk to your email address book to ensure you to receive our confirmation emails and other important messages. The image needs to be in jpeg (.jpg) format. The maximum file size you can upload is 5MB. Please ensure that it is in the style of a passport photo – facing front, recognisable as you. This photo will be used on your ID badge which is used on site, therefore it must be recent and reflect your current image. If you did not volunteer for greenbelt last year, or are changing teams, you will need to provide details of two referees. Their names, the position held, daytime telephone number, email address and company/ organisation name. They should not be related to you and you must have known them for a minimum of 6 months. You should not know them only through contact at Greenbelt. You will also be asked to provide the name and phone number of a contact, who can be contacted during the festival in the event of an emergency. Follow this link to be taken to the roles that are open for applications, where you can read more information about each one. There are spaces on three of our teams for volunteers aged 16 or 17. There are limited numbers of these spaces on the Stewards – General, Children’s and Tank Teams. For more information on these teams, please follow the link on the right. When you have seen a role you would like to apply for, click the link next to the description. This will take you to the start of the application process. The first time you access this part of the process you will need to register in the new system by clicking Get Access. Once you have registered, and signed in, you will need to complete the About You Section. You can then use the search bar to go to the role you wish to for. You will need to complete each section to save the information you have completed, but you can log off and log back on again another time to complete further sections, if you don’t complete the full application in one go. Once you have submitted your application, you won’t be able to amend it online. Please use your actual name. There is a box where you can add the name you are known as at Greenbelt. Reference requests will be sent automatically, using the information you have given. Whilst at the Festival you may be known as Sleepy, your referee may not know who Sleepy Smith is, when they are asked for a reference. We will attempt to include your festival name on your ID badge. You can only apply for one role, with the exception of the following pre-festival teams – Earlybirds, Pre-festival Stewards and Site Vibing, and Post-festival Stewards. If you volunteer on a pre-festival team you are either free to enjoy the festival, having completed your role, or you can volunteer for another role during the festival, provided this does not interfere with your pre-festival role. Post-festival stewarding is only available to those who have completed a full volunteer role either pre or during the festival. Once you have successfully submitted your application you will get an email confirming your application has been submitted. References (if needed) will be requested straight away. Please let your referees know to look out for a request from Greenbelt. Once application process has been completed you will receive an automated email. Your team leader will be in touch at a later stage. Your place won’t be confirmed straight away. All the Team Leaders, who process the applications, are volunteers, and do this in their spare time. They will go through applications in the coming months, and let you know if you have been successful. Reference checks are sent out automatically to the email address you give on your application form. Unless you hear otherwise, you can assume your reference check has been successful. To change your referee details after you have submitted your application you will need to contact us at volunteers@greenbelt.org.uk. If you are new to volunteering at the festival, or you didn’t volunteer in 2018, we will request references for you. If you volunteered at the 2018 festival you may not need new references this year. We will let you know if we will need them. Please log back on to the application site and make the necessary alterations in About You. Training is compulsory for all volunteers, even if you have volunteered before. There will be a basic training that all our volunteers must undertake once they have arrived on site. There will also be role specific training. You will be sent details of training times nearer to the festival. All volunteers will be sent a Volunteer Handbook, by email, once their application processed and accepted. Please read this as it will give you lots of information you will need to know. You Team Leader will also contact you with more information when it becomes available. 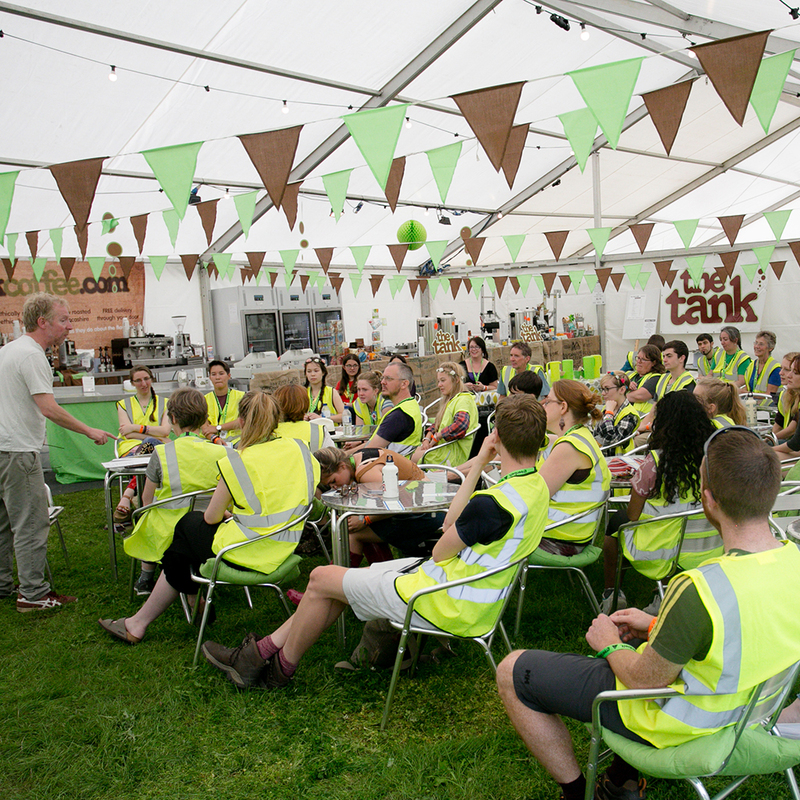 If, once you have applied, you are no longer able to volunteer, please email volunteers@greenbelt.org.uk or, once you have received confirmation of your role from your Team Leader, please contact them.